Dryers cause lint to buildup in a dryer duct. If this duct isn’t properly maintained it can cause a buildup of lint which can cause a fire. In large high-rise buildings which have a shared duct, it is strongly recommended to clean these dryer ducts once a year. 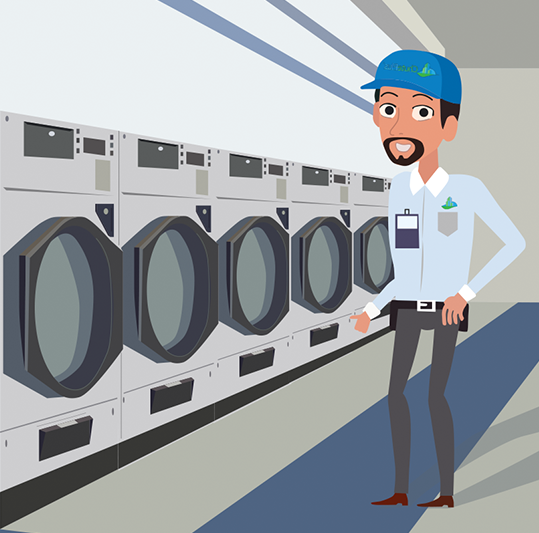 We ensure that the dryer and its duct-work are properly cleaned. In addition to keeping your building safe you may even see a drop in your energy bills! Exhaust Ventilation system cleaning is a very important thing to get done in order to keep your building maintained well. Apartment vents are directly linked to every vent in the entire building. 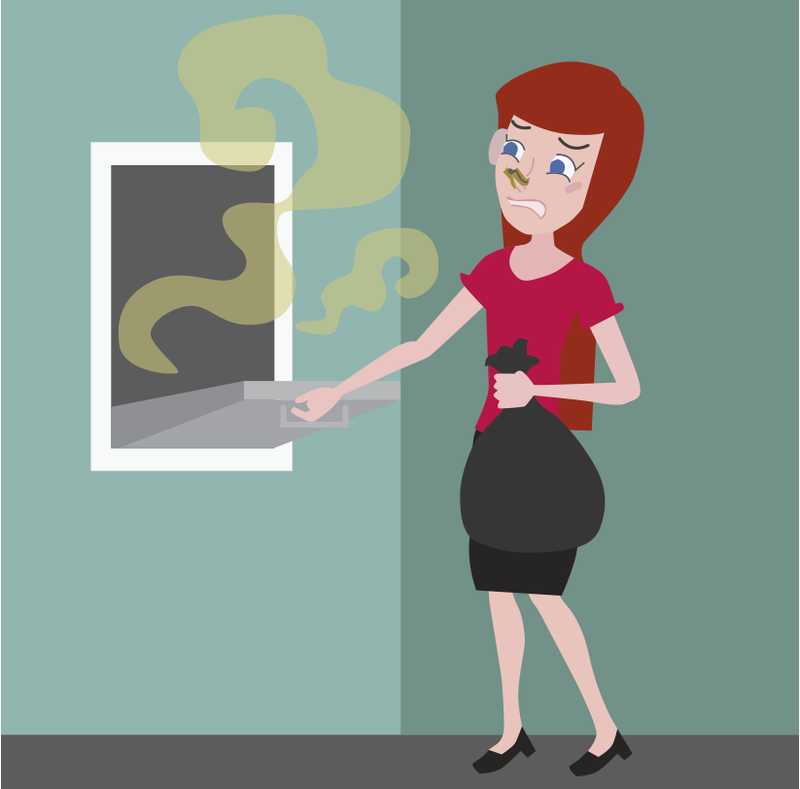 All the years cooking and odors build up in the ducts systems. After years this turns into dust and bacteria and microorganisms. These microorganisms are often the cause of serious illnesses, including allergies & respiratory illnesses. 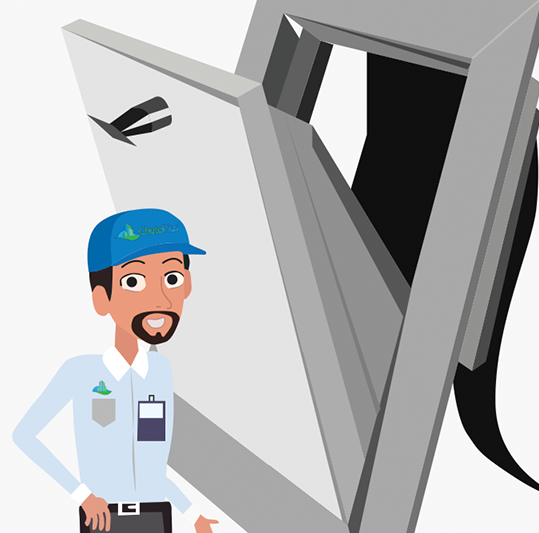 Our techniques rid your duct system of this and get your building’s residents breathing better. It is very important to get your buildings chimney cleaned. 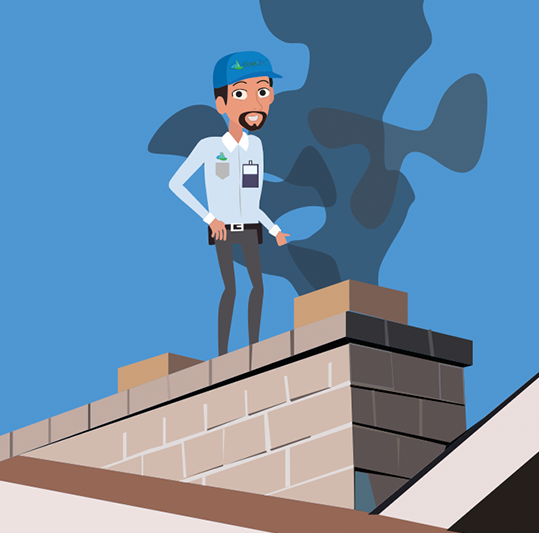 Creosote which gets stuck to the lining of the chimney walls is created by soot, smoke, gases and other particles is flammable, and can be the source of a hazardous chimney fire. Between 2005 and 2008, approximately 26,900 fires annually were blamed on fireplaces, chimneys or chimney connectors, according to the Consumer Product Safety Commission. 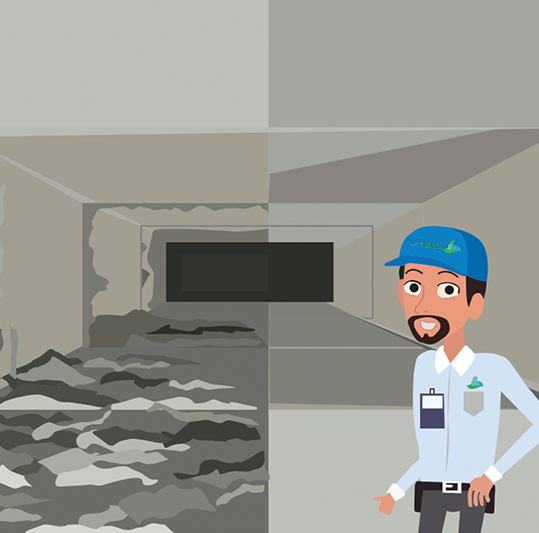 Trash chute and compactor rooms are not often thought of when it comes to routine maintenance in a building. 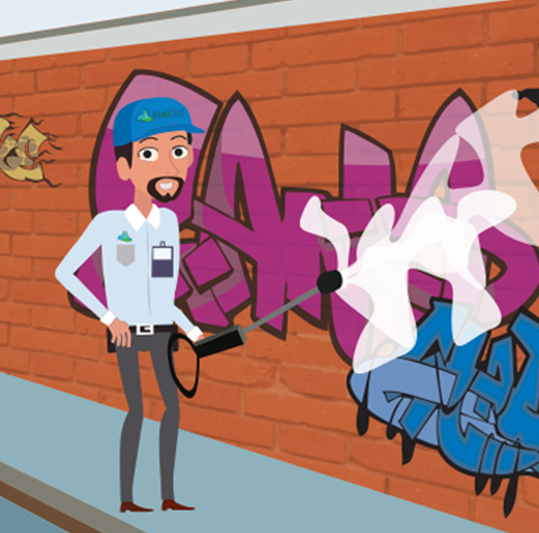 Trash chutes are filled with bacteria, grease and toxins. 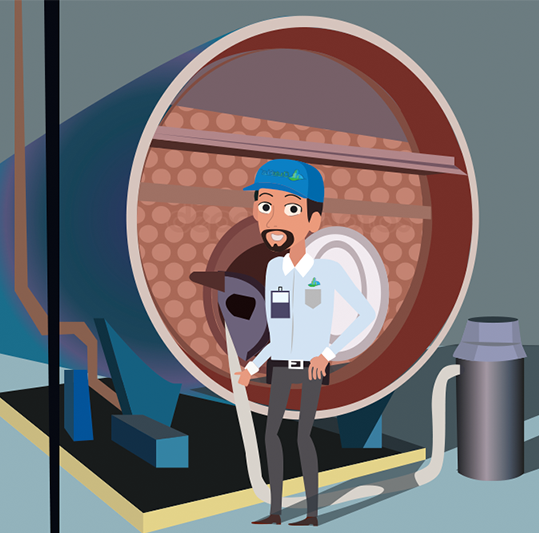 We steam clean trash chutes, all hopper doors as well as the compactor and the compactor room with high-pressured steam. 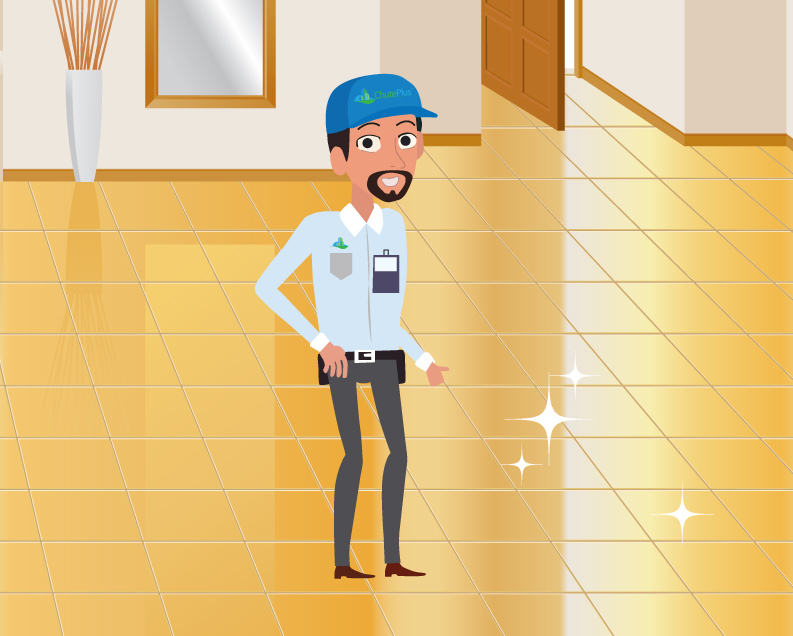 We then place EPA registered enzymes as deodorizers to ensure those hazardous toxins and bacteria stay away from your building for a long time. In addition to cleaning, often Linen chutes as well as Garbage chutes get tears in them which become sharp and cut open bags. We offer special repair methods with our state of the art machinery. At ChutePlus we have over 15 years of experience cleaning commercial kitchens and grease hoods. When we come to a site we make sure that every last drop of grease is gone. Sometimes we even use special degreasers to accomplish this. Grease buildup is extremely hazardous and must be cleaned at a minimum of every 3 months. We are fully certified. 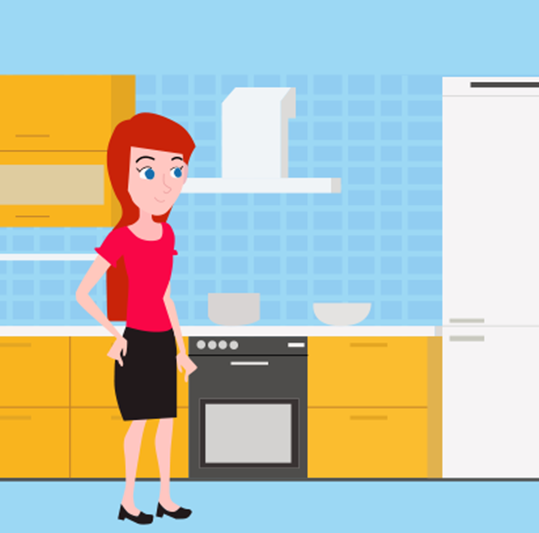 According to the U.S. Fire Administration, nearly 6,000 commercial kitchen fires are reported each year, causing an average of 75 injuries and $172 million in property damages. We don’t just clean the visible part of the hood; we steam clean the entire vent stack above the hood as well, which is the most hazardous part. One way to keep you energy bills down in the winter time is to make sure the fire tubes are free of soot and scale. The soot acts as a type of insulation and will reduce the efficiency of the heat transfer from the burner flame to boil the water on the outside of the tubes. This translates into wasted energy and higher fuel bills. Soot build-up inside the boiler may lead to other maintenance problems as well. These maintenance problems are attributed in part to the high sulfur content contained in soot, which creates sulfuric acid, which will eventually corrode the boiler tubes. We repair any broken hopper doors. In addition we sell a wide variety of hopper doors. We will accommodate you by ordering custom sizes if necessary. 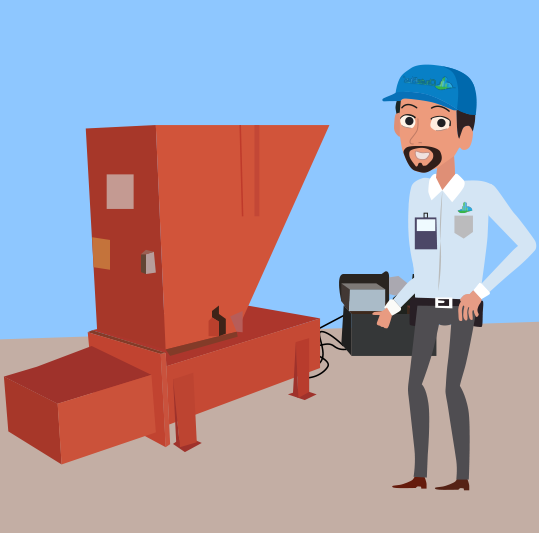 We offer a 24 hour turnaround service to your broken compactor machine. Pests cause health problems and property damage, protect your family and property with a monthly package. Here at Chuteplus we specialize in eliminating pests with our more intensive removal services. Pest removal includes: ants, fleas, flies, gopher, mosquitos, roaches, spiders, snakes, ticks and wasps. At Chuteplus, we know the best way to successfully combat bed bugs using the proper preparation to ensure quick and effective eradication. 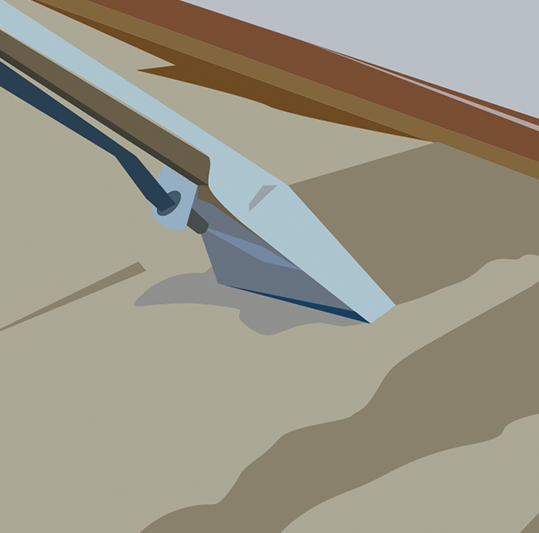 We remove Termites which can cause lots of damage. Our professionals can discover a termite colony before it becomes a problem, our technician will provide you with inspection and evaluation for termite control. Bees can be dangerous when nesting near your home and business. We can safely remove a hive. Call us today for a free quote! Rats and mice are dirty and can cause a large amount of damage and disease, especially when there are burrows and cracks near your building. Call us today for a free quote on Rodent Proofing services! 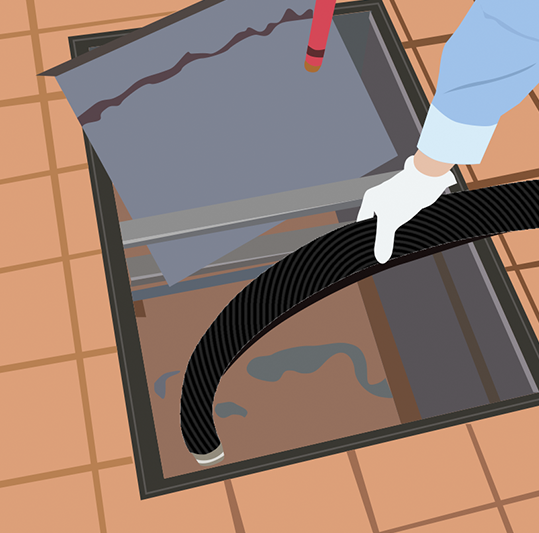 As part of a restaurant’s sanitary sewer system, grease traps prevent heavy grease from entering and clogging the municipal collection system. The process begins with the complete removal of all grease, sediment and grease-laden water. We also perform a thorough evaluation of your system to make sure everything is functioning correctly. We are able to provide TV Video scoping to your ventilation duct lines, grease shaft lines, as well as your linen and trash chutes. 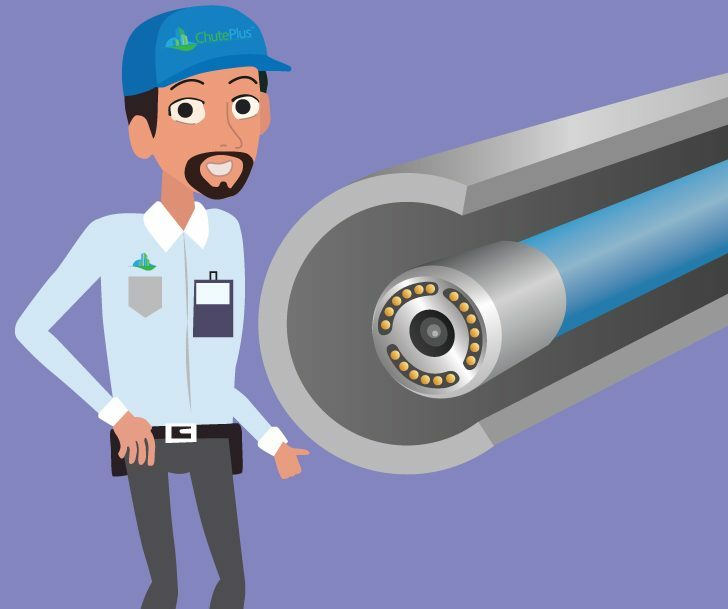 TV Video scoping is done to determine if and when there were clogs, defects in the ducts or chute lines (such as holes, protruding metal or screws, and/or other scenarios). © 2019 Chute Plus All Rights Reserved.